backup their WordPress blog, so there for when your WordPress blog or website get hacked or for any other reason you have been unable to reach your site. Then it is your biggest mistake ever, don't worry, there are so many plugin which you can use to backup your WordPress site so in this lesson we will tell you the 3 most wanted backup plugin for WordPress. If you want to learn step by step How To Secure WordPress Beginner Guide, then you can check out this article on How to Seftly backup your wrodpress blog. note: It's your responsibility to backup your WordPress site by yourself, most of hosting provider give limited backup services. let's move on to The Top most wanted backup plugin for Wordpress. 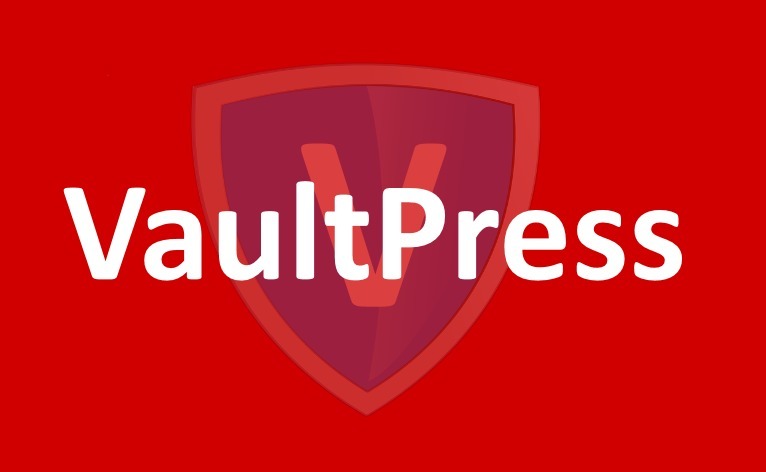 VaultPress is developed by Matt Mullenweg (The co-founder of WordPress) and also with the contribution of his team at Automattic. That is why it is on the top of the list of top WordPress backup plugins. Vitreous have different plans and pricing and it offers automatic fast cloud backup solution. Vitreous offers two different plans and pricing, Basic plan and Premium plan which provides a 30-day money back guarantee. Upgrade, downgrade, or cancel at anytime. They offer a couple of packages and also security scan service, with the help of ValultPress restoring from backups is made easy just one click and your done. Tons of bloggers use VaultPress backup solution and integrate this tool into their Wordpress Site, most of the pro bloggers always suggest this tool for backup. The only little problem with this tool its recurring pricing, many bloggers can not afford recurring expense, but if you afford this tool, then I strongly recommend you to use this tool for backup. BackupBuddy is a premium backup plugin and one of the famous backup plugin of WordPress. Using backupbudddy you can easily manage daily or weekly, monthly backups and upload them in different site like Amazon S3, Dropbox, Rackspace Cloud, FTP, etc. With backupbuddy you can send the backup archive file to your email. when you are adding this plugin to your WordPress then they will provide licensed to use this plugin on a couple of websites mentioned in your plan. They are offering 1GB of cloud space to upload and store your backups. 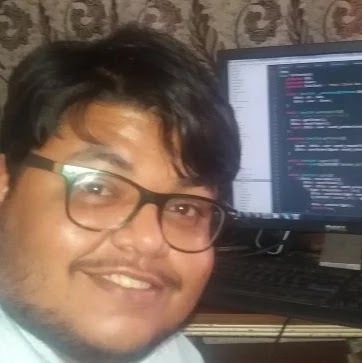 Code Guard is very famous for its robotic effect I mean to say automatic cloud backup service which is very easy to inaugurate. 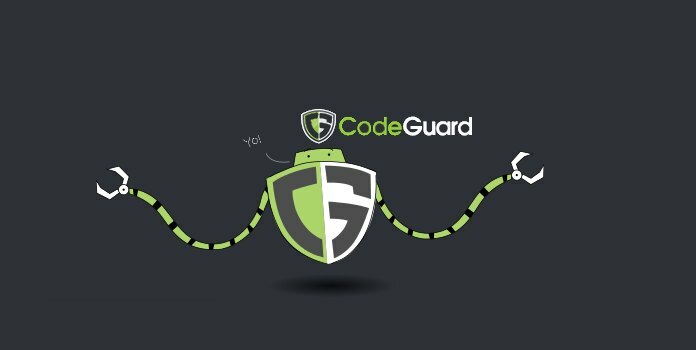 CodeGuard will backup your whole site and store it on their most secure could server, and also it gives ability to download backup on your computer. CodeGuard work on many different website platforms its not only for WordPress, you can make certain changes and monitor them. 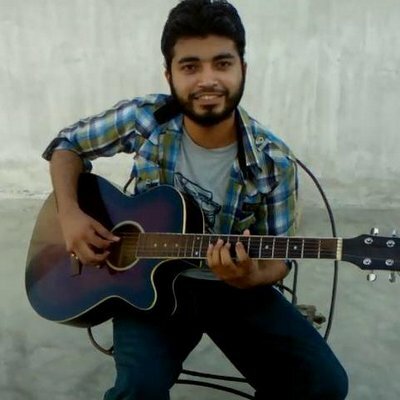 CodeGuard and VaultPress is providing the same services, and when you have to subscribe for individual website price will start at $5 / month, which is similar to VaultPress. Choosing CodeGuard is the great option for freelancer also for those who run multiple website, because they select higher plans so the cost for per backup significantly lower.